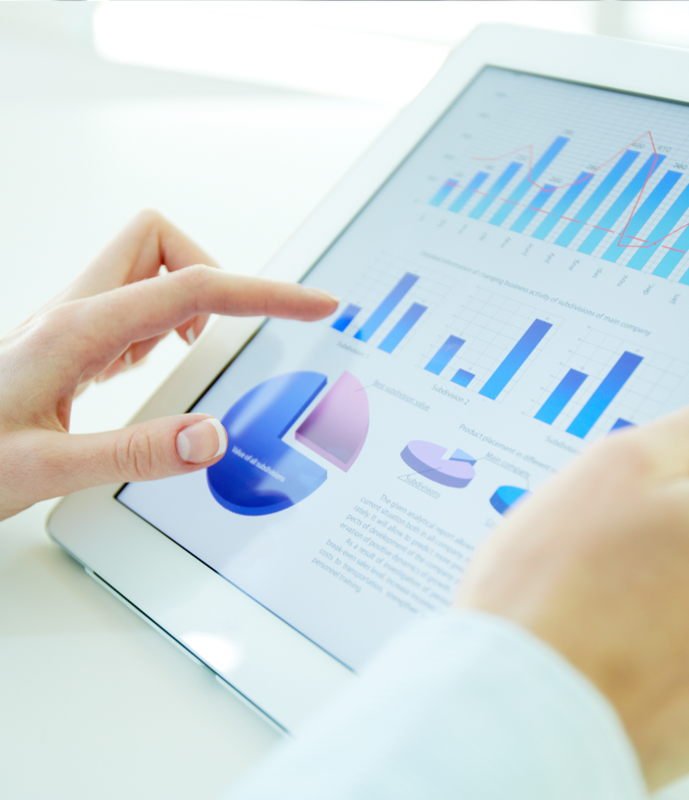 Quickly and easily analyze data from within the StayinFront CRM system and/or from external data sources to identify trends and opportunities, gain insight and measure sales performance. StayinFront CRM closes the loop between analysis and action and helps drive timely decision making with integrated analytics, giving you a continuous cycle of discovery, investigation, action and review. Evaluate progress and form more effective strategies to reach long-term goals. Dashboards and KPIs, let customers track history and trends, set and manage targets and trigger automatic tasks and alerts. 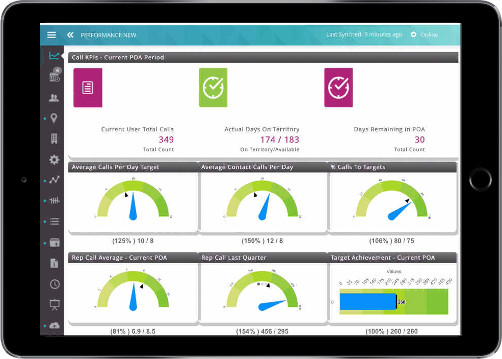 TouchRx has in-built capability to take specific analytics such as Territory Sales, Investment, Coverage & Frequency of targets or performance against KPIs and put them front and center, giving sales teams an up-to-date view and ensuring that your teams are on track and on target.